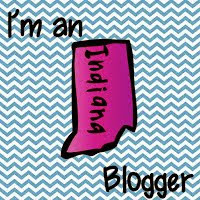 Stuckey in Second: Join me for a Spring Blogger Meet-Up! Join me for a Spring Blogger Meet-Up! 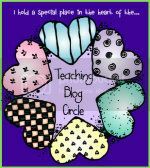 Mrs. Ehle's Kindergarten Connections: Join me for a Spring Blogger Meet-Up at the French...: Hey bloggers (and blog stalkers!)... looking for a weekend of fun? The French Lick Resort and Casino in French Lick, Indiana, has graciously offered to host us for this meet up! Check out the link above for more information!